Today I have been getting busy wrapping up the pile of crocheted christmas gifts that has been steadily growing since the summer. First of all, I created a quick Label for each item using photoshop. Then it was time to make a few boxes. I am absolutely in love with the box I made for my daddys present! It is gorgeous isnt it. 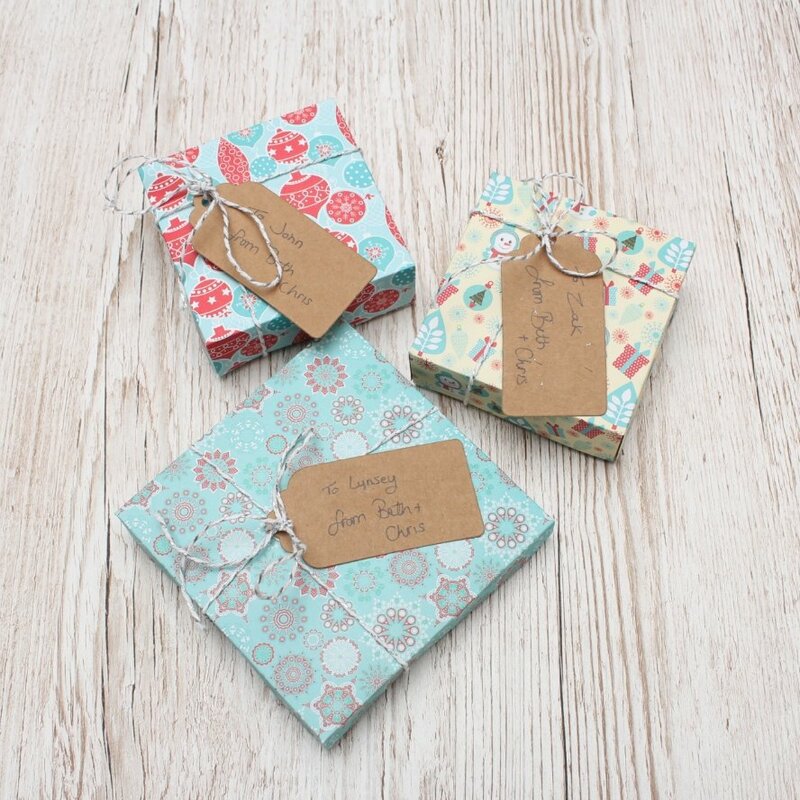 These boxes were so easy to make and create little waste. All you need is glue, card and some scissors. Following the guide above measure and draw a line all the way around the card to the depth you require. 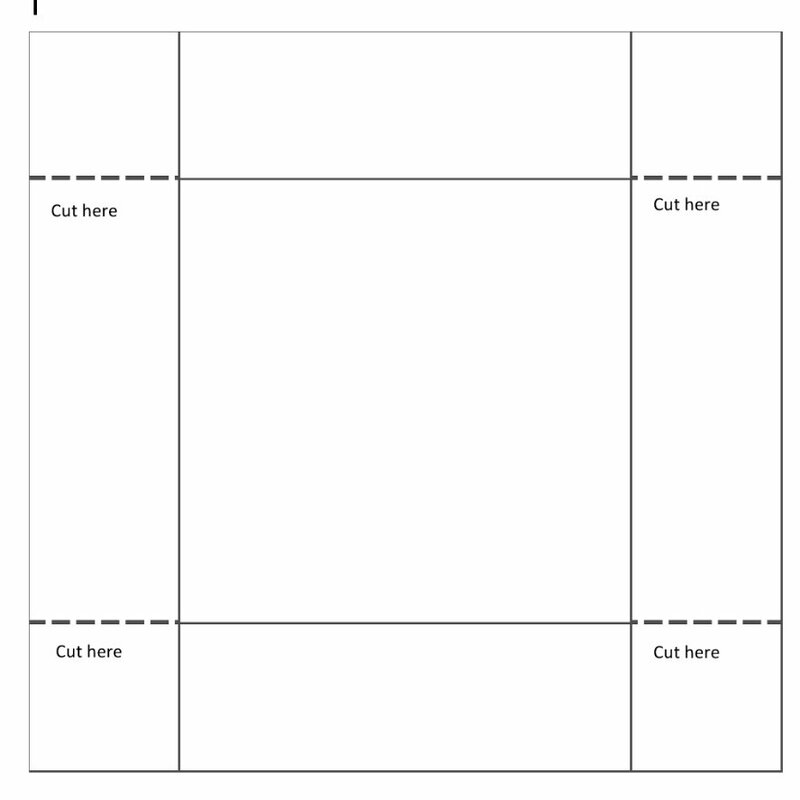 Then score along the solid lines and cut along the dotted lines. Then its simply a matter of folding along all of the score lines then glueing the corners together! Isnt that simple? Then you make a second box the same way but just slightly larger to act as a lid. For this box I used a 12ins by 12ins card. I made these boxed for gift cards using 6ins by 6ins card. Arent they lovely? I am so excited to give them to their recipients. And now that all the christmas wrapping is complete, I can really get into the christmas spirit! This week I was drawn to papery things on pinterest. This particular image caught my eye. The image is from a blog called Playing House. You can find it here. 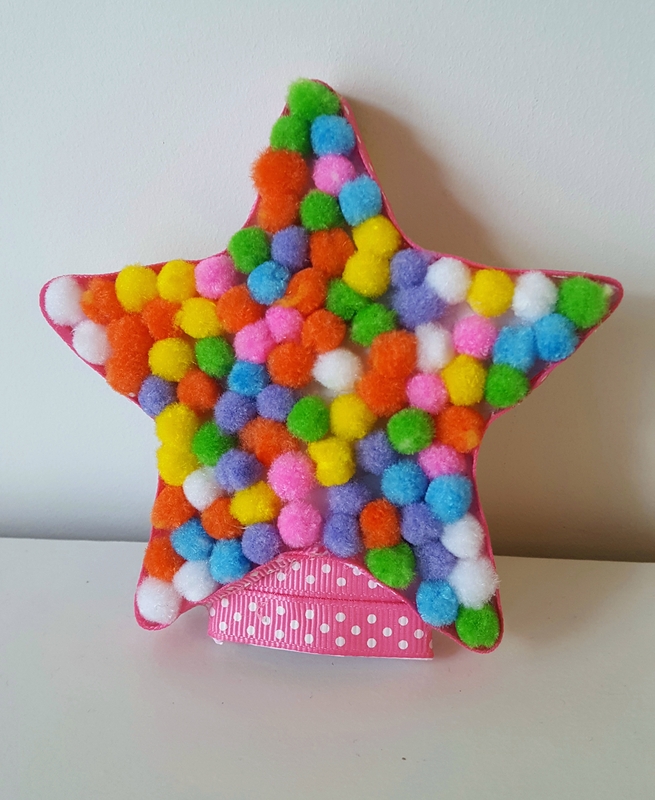 This blog post did linl back to an original tutorial but when I clicled through it was a dead end so I cant trace it back to origin, but it looked pretty simple so I gave it a go! I am very pleased with them. But then I had the bug, so I made hearts too. 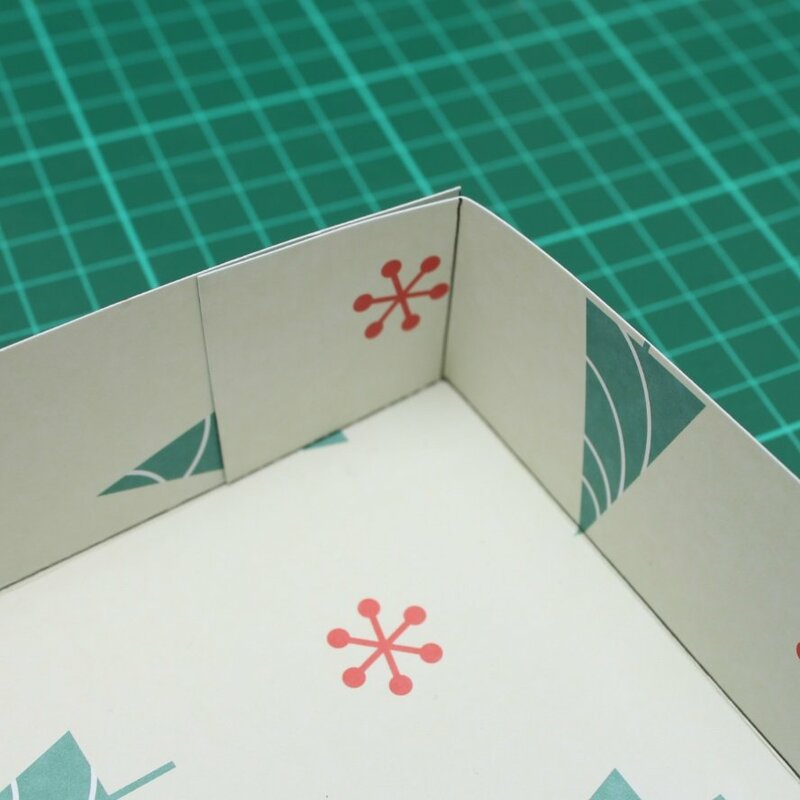 As it turns out this method doesnt scale too well – perhaps it is something to do with the width – I think the paper would bend just as nicely if it were cut into narrower strips but then there wouldnt be enough width to accomodate the staples. They are still cute though. Camt wait to see them on the tree, only 1 more week until the tree is up! Yahoo! 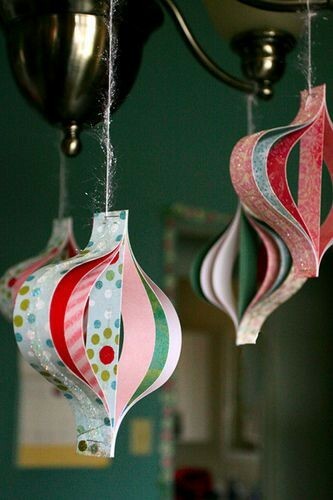 For week 6 of my Very Pinterest Christmas was inspired by this tutorial from The Things She Makes. 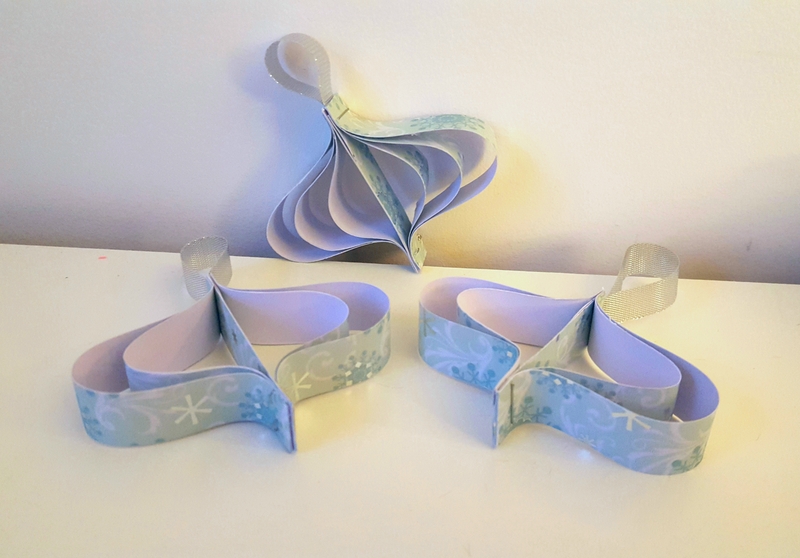 I think they are very sweet – it took me a few goes to grt the shaping right (some of them are more like blobs than spheres) but I did manage to work it out in the end. 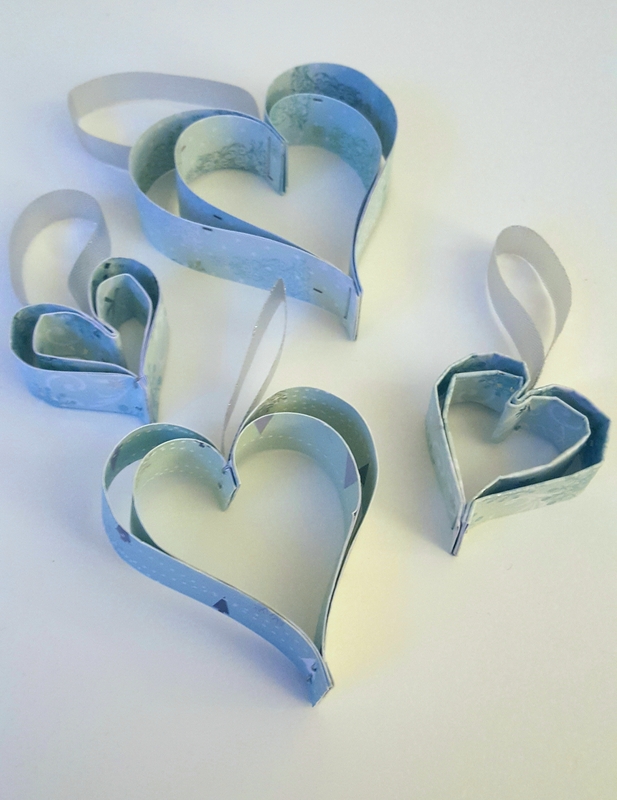 I cut out the tree shapes using my die cutter then painted on them with silver fabric paint. I then glued up the edges and stuffed them with fibrefill before sealing up the bottom edge. 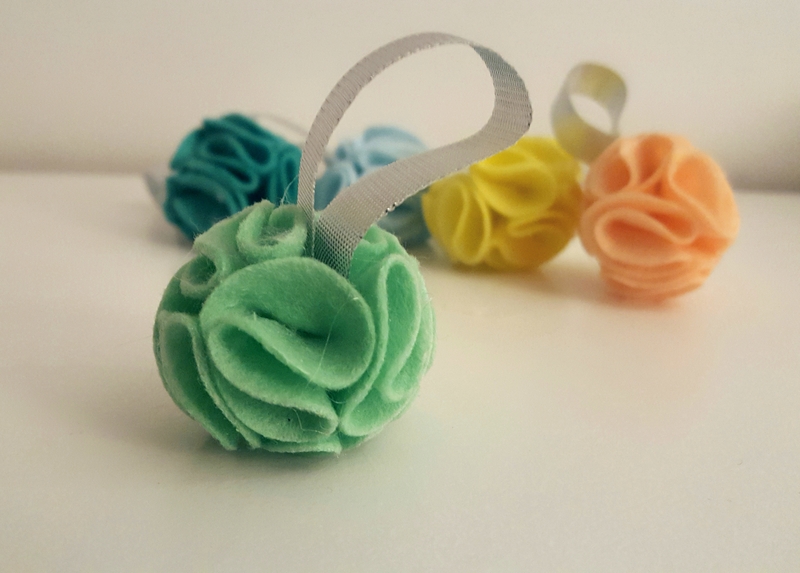 I cant wait to see how they look on the tree! A note for the wise though. Please be careful when weilding your glue gun. We have all had invidents with the glue its self, but usually that doesnt cause too much trouble. However, I as being careless and accidentally caught my wrist on the metal tip of the gun and boy did it hurt! Stung for ages afterwards and bexause it was on the part of my wrist where it creases when you move your hand, it was hard to keep it still which meant more pain and less crocheting for a bit. Not fun at all! So beware! Make sure you are paying attention to your gun! Gosh I do apologise. I have got really behind on posting. I have been busy making but forgetting to post! I dont know what I habe been busy with. I guess the pile of crochrting I need to get done for christmas. Anyways, this weekend I will post 2 for you. For week 5, I made this yummy spice mix. I followed the recipe from Savory Nothings. You can find it here. It is super yummy and so super simple. I mixed a spoonful into a pint of apple cider and it was devine. I can see how this would be a wonderful gift if you were in the mind to make gifts this year. Give it a go – you wont regret it. I apologise for the lateness of this post – I was working nights last weekend so forgot to post. 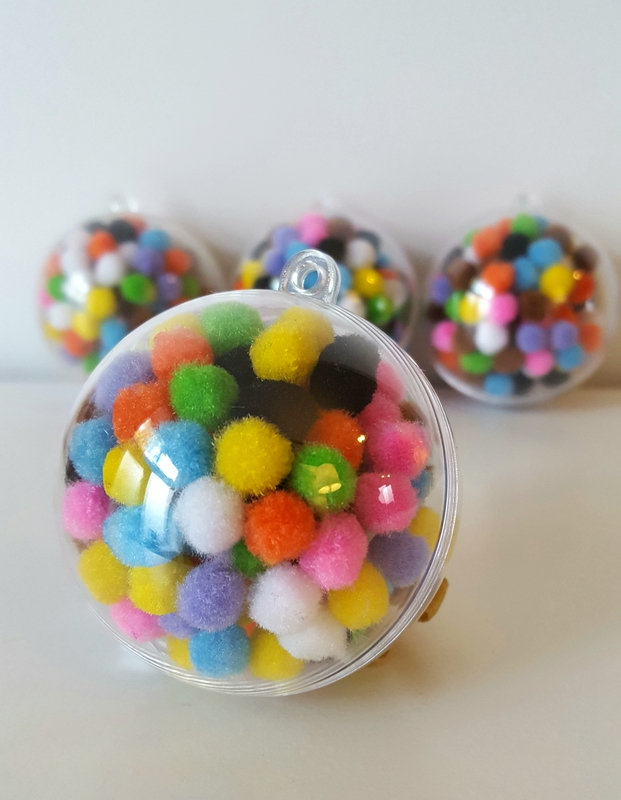 This post contains many pom poms! Many MANY pom poms. However it didnt start that way! I originally had intended to make crayon galaxy baubles. This was my inspiration. Arent they gorgeous? You can find the tutorial here. So here I had half a pack of clear plastic baubles. Then I remembered a cute pic I had seen on pinterest using pom poms. I am sure you dont need a tutorial but here is the source of the image. These are mine. 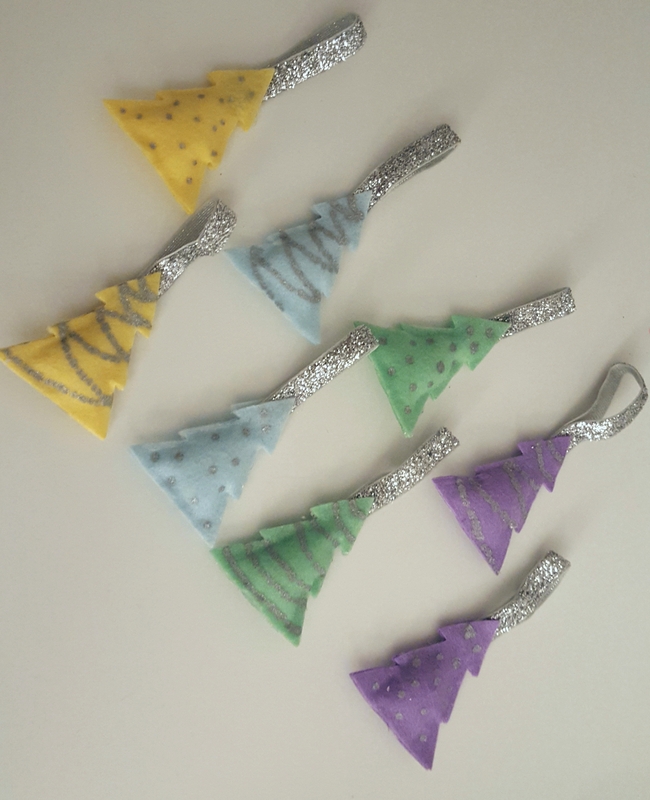 Its not terribly crafty but I still like them. 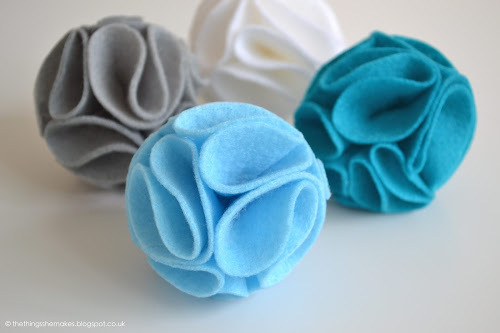 But then I had rather a large amount of pom poms left over. But what I didnt have was a tree topper. So I knocked this up. 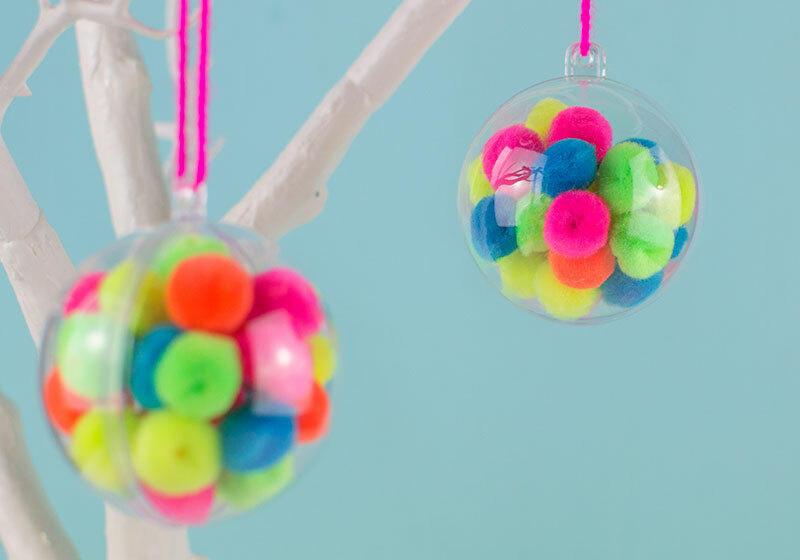 So there you are, lots of pom pom goodness for you. If you have given the crayon thing a go, what tips would you give. What could I be doing wrong? Let me know, and If you have made them feel free to share pics or posts with me! Sorry it is late – I came down with a rotten cold over the last week and my brain has been a runny mess! This here is the photograph that inspired this weeks Very Pinterest Christmas project. I decided to go down the contemporary route and add pom poms (cause who doesnt need more pom poms in their life. These are my two trees. For the more traditional red one I just painted the tips of the cones whereas I just painted the whole lot for the candy coloured one! I feel they are less sophisticated than the original inspiration but they are lovely all the same. The biggest tip I would share is that this is a project that requires some planning. For example, perhaps I am just a idiot but I really struggled to find plant pots – If I had thought a bit earlier to look then I would easily have found them in the end of season sales. But by the time I had thought of it the gardening sections had been replaced by the halloween/christmas section all bar the last dregs of summer stock. These two plant pots were the last on the shelf in Wilkos southport of all places. 40p a peice! I have 2 more so maybe they will get put to use too very soon. 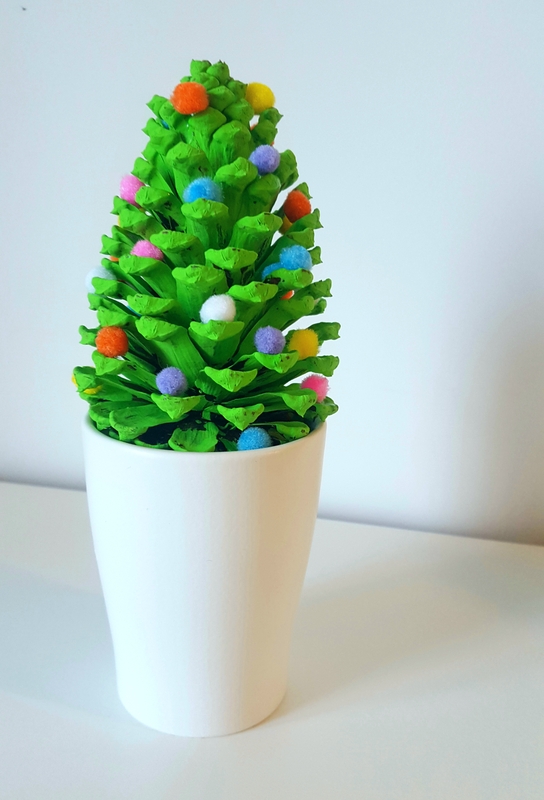 Today I am popping in to share with you a candle that I have decorated! It was inspired by this photograph initially. No the origin of this image is actually an old hobbycraft tutorial, but unfortunately I cannot find its origin. 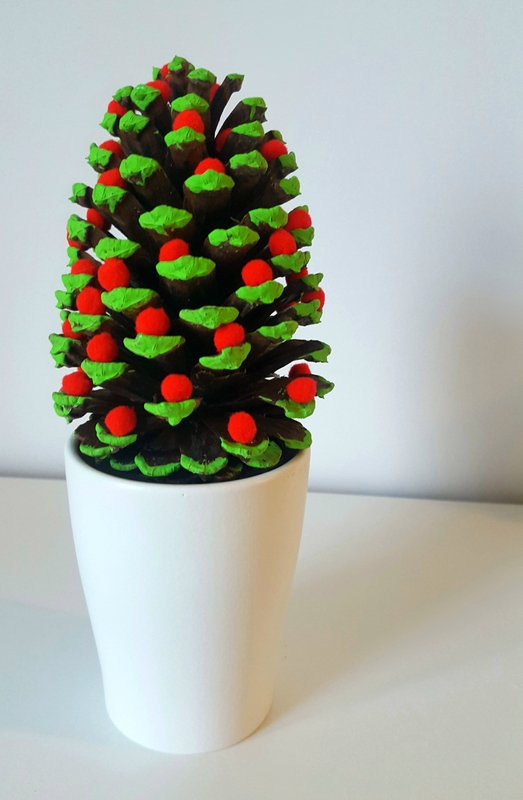 However the article where I found the image can be found here, and contains links to a couple of different tutorials for christmassy candles. On further surfing, here and here are links to a few similar tutorials. 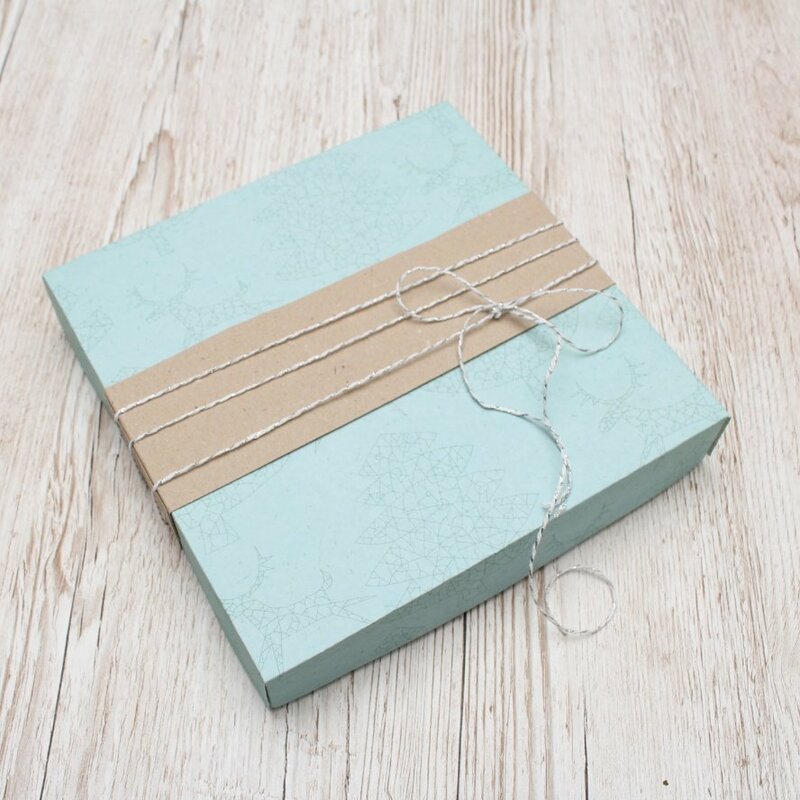 I really love this simple idea – such a cute little decoration! I cant wait to light it up when december hits! Have you ever had a go at decorating candles? Share your pics or links in the comments! I would love to take a peek!